MOSCOW, June 28. /TASS/. The Russian Foreign Ministry will take more measures regarding the CNN report on three-year-old Omran Daqneesh, who was allegedly injured during the Russian Aerospace Forces’ operation in Aleppo, the ministry’s official spokeswoman has said. 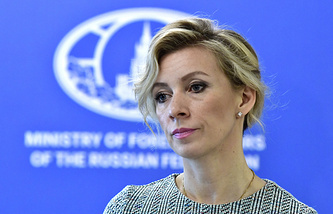 Maria Zakharova said in a Rossiya 1 TV channel broadcast on Tuesday that the ministry’s two demands that the channel apologize for the report, which was publicly refuted by the boy’s father, produced no result. "I promise that this story will not be let off as easy as CNN would want to," the spokeswoman said, adding that the report was intended to manipulate the public opinion. "I think that tomorrow we will definitely send a letter to the Moscow office. 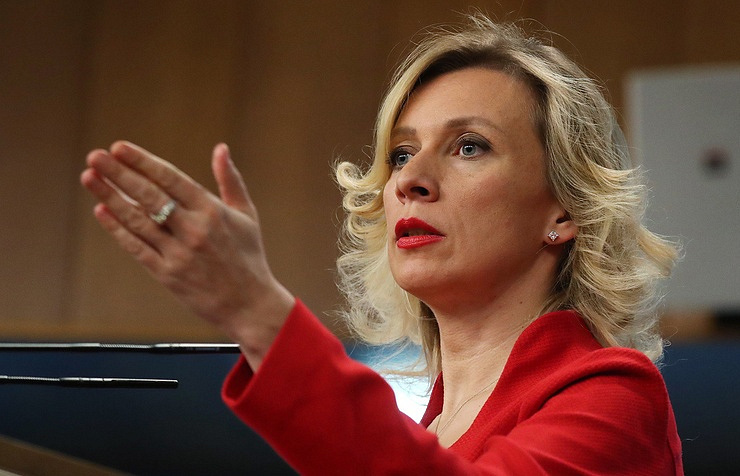 We have twice called on the channel to somehow react and apologize for de-facto substituting the information," Zakharova added. Earlier, the father of the Syrian boy, whose photo was spread by western mass media as a "symbol of Aleppo’s sufferings," explained during the Moscow-Geneva-Aleppo video conference that the members of the White Helmets, a pseudo-humanitarian organization, arrived at the scene of the explosion before the ambulance and then used the photo shoot of his son to achieve their own goals. The boy's wounds were not serious and his health is in good state now.